Avcomm Solutions, Inc. is an Authorized Reseller for BlueParrott headsets, as well as for Jabra, Plantronics and Sennheiser. 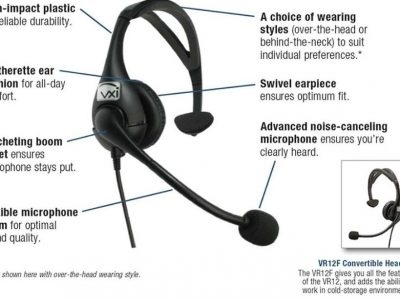 Avcomm Solutions, Inc. provides high quality communication devices including headsets and conference phones. Warehouse-LINK® WMS is a web-based solution that utilizes barcode and mobile computing technology to support all distribution activities in real-time. 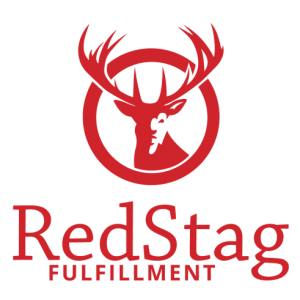 Integration with ERP/accounting and material handling systems. User friendly, scalable, flexible.